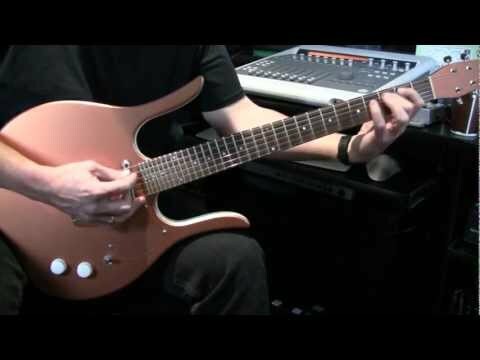 Tore Mogensen demonstrates the Hall Of Fame Reverb pedal from TC Electronic. 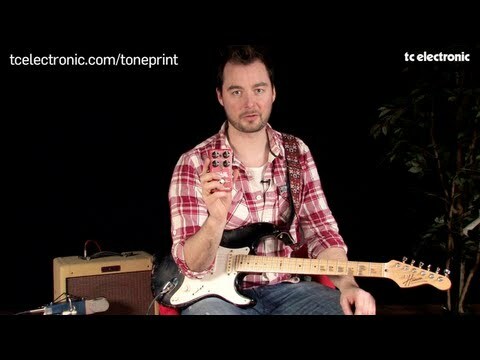 TC Electronic has downloadable ‘TonePrints’ for this pedal in the TonePrint section of their website. 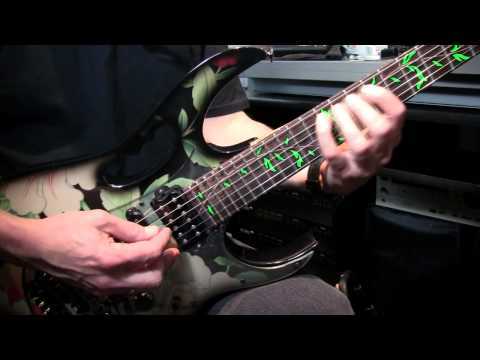 At the 2011 NAMM Show, Eventide announced the newest addition to its stompbox product line: Space. Eventide Space can create a variety of spatial effects, including basic reverbs, delays and unique combination effects. Space is expected be available in February. Electro-Harmonix Cathedral stereo reverb pedal demo with Dave Weiner.